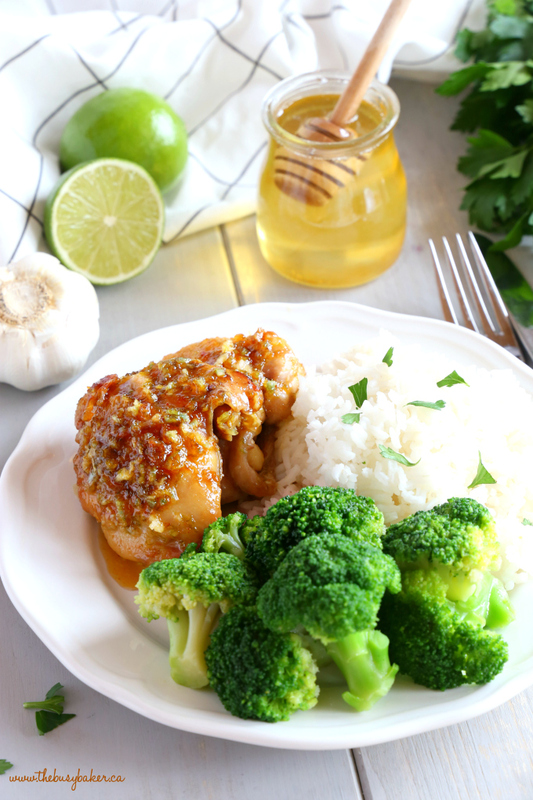 This Honey Garlic Lime Chicken is an easy weeknight meal recipe featuring tender chicken thighs cooked in a sweet lime and garlic sauce! 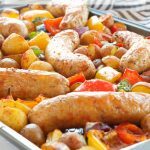 Just a few simple ingredients and you’re on your way to a delicious family meal that’s so easy to make! Watch the VIDEO below to see how I make it, and don’t forget to scroll down to the end of this blog post for the FULL PRINTABLE RECIPE! *I originally posted this recipe in May 2015. I’m re-sharing it with my readers today with updated photos and a tutorial video! I’ve made no changes to the original recipe! Enjoy! 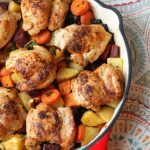 Healthy and homemade weeknight dinners for busy families can be a huge challenge. 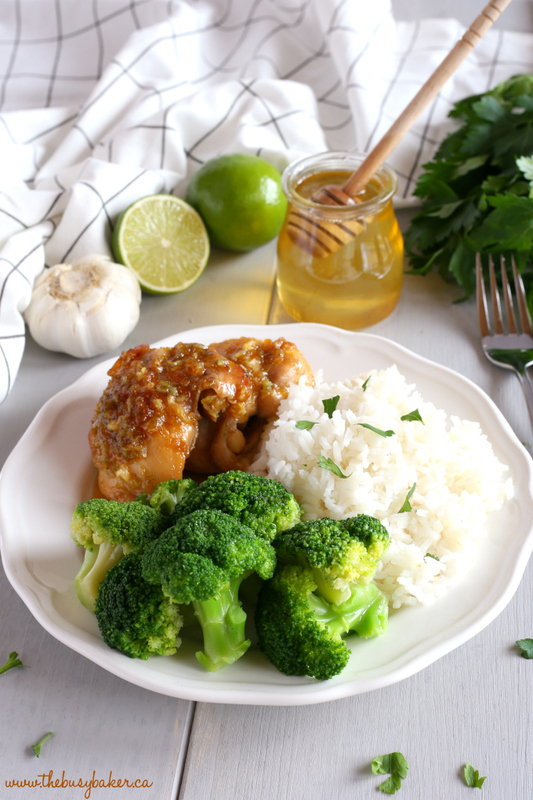 A few simple, fresh ingredients can sometimes come together to make a very tasty meal, and that’s certainly the case for this Honey Garlic Lime Chicken recipe! 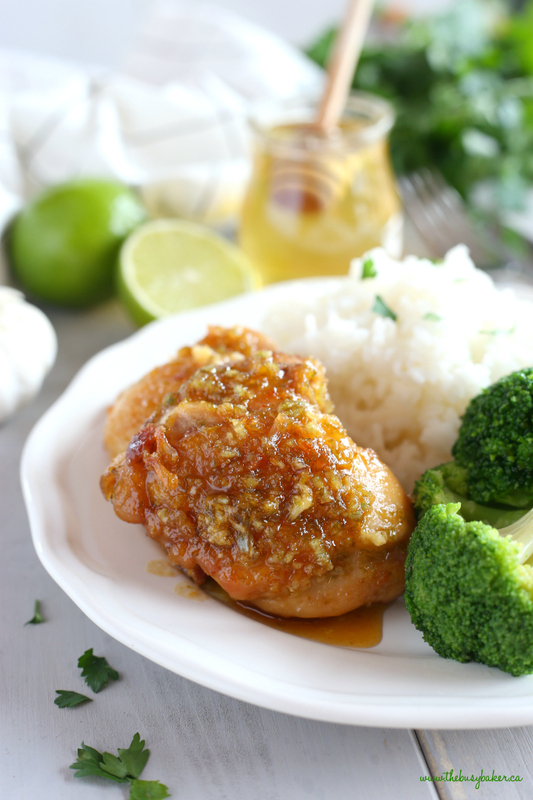 Chicken thighs without the bone and skin cook more quickly than other cuts of poultry, and this sweet, spicy and citrus-y sauce comes together in no time flat. 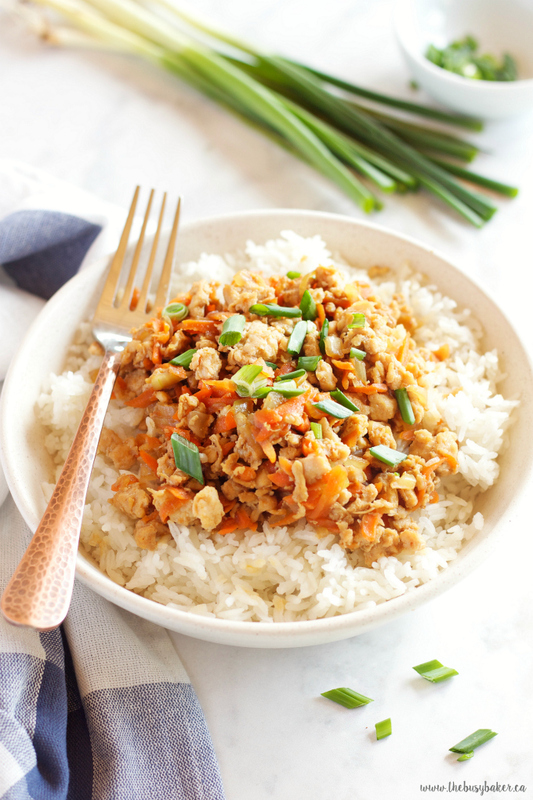 Serve it over some rice or quinoa with a side of steamed vegetables and you’ve got dinner! And a delicious one at that! One of my favourite food bloggers posted this recipe several years ago and I can’t even count the number of times I’ve made it since then. 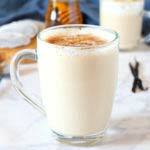 I’ve adapted it to suit my family’s taste and reduced the amount of fat in the recipe to make it just a little healthier. Our favourite way to enjoy this dish is over some white or brown rice with steamed broccoli on the side, but feel free to try it with your choice of grain and vegetable. Garnish with some chopped cilantro, and you’ve got a restaurant-worthy meal in minutes! Is it time for dinner yet? ‘Cause I’m getting hungry just looking at that sweet, sticky goodness. I hope you enjoy this Honey Garlic Lime Chicken recipe! Let me know in the comments below, what’s your favourite way to prepare chicken thighs? Looking for even more easy meal ideas? 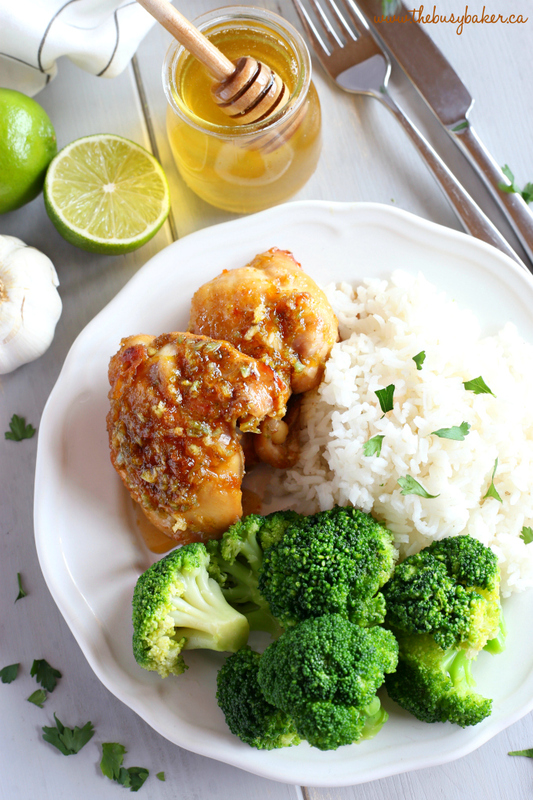 Before you grab the recipe for this Honey Garlic Lime Chicken below, check out these delicious recipes! 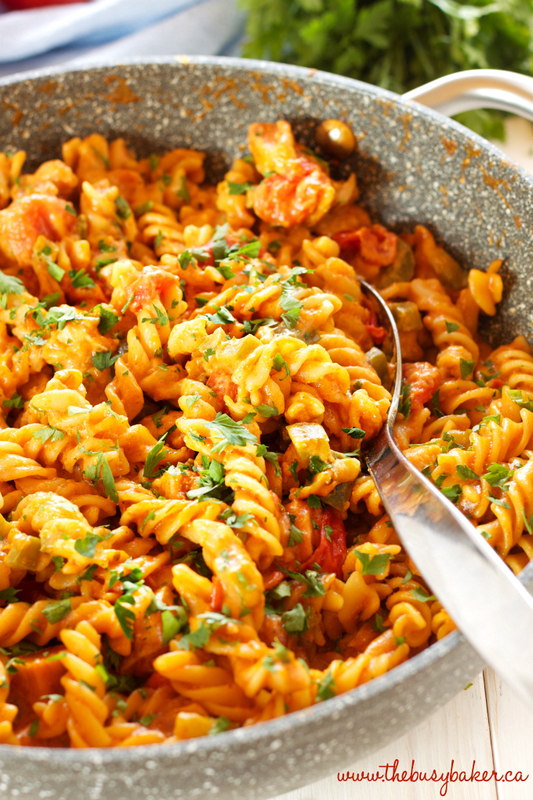 This Creamy Chicken Enchilada Pasta is to die for! And so easy to make in one pot!! 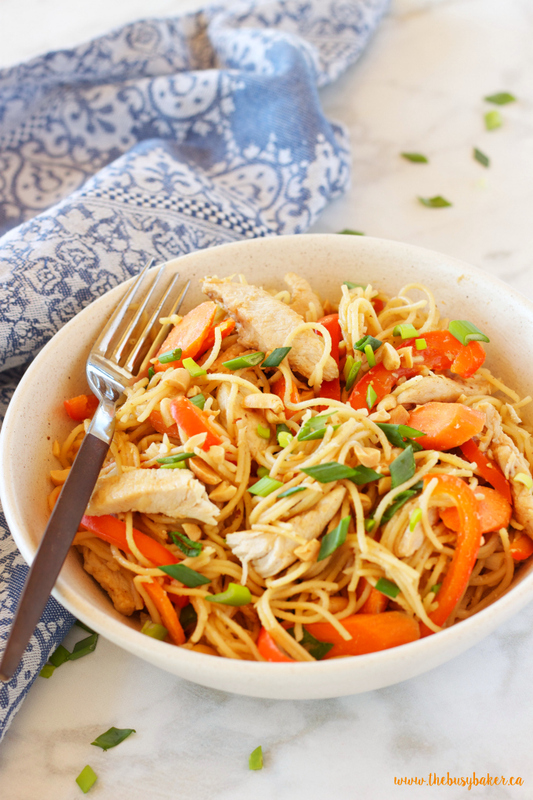 This One Pot Kung Pao Chicken Pasta is SO easy to make and puts a fun Asian twist on your weeknight dinner! 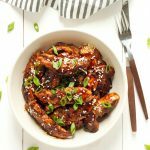 This Easy Chicken Teriyaki Rice Bowls make the BEST easy weeknight meal! 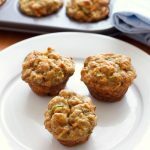 My readers give this recipe rave reviews!! 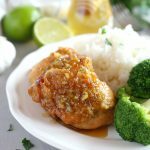 This Honey Garlic Lime Chicken is an easy weeknight meal recipe featuring tender chicken thighs cooked in a sweet lime and garlic sauce! 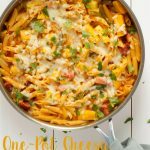 Just a few simple ingredients and you're on your way to a delicious family meal that's so easy to make! Start by heating a large skillet over medium heat. Add the olive oil. Season the chicken thighs with salt and pepper on both sides, and add them to the pan once it's heated. While the chicken thighs are browning on the first side, you'll have some time to prepare the sauce. Measure the honey into a small bowl and add the sriracha to your taste. When I make this recipe for our family, I add about 2 tsp. It seems to be the perfect amount to add a lot of flavour without the sauce becoming too spicy for my kids. If you're afraid of the heat, just start with 1 tsp of sriracha. Add the pressed garlic to the honey and sriracha. Zest the two limes using a microplane zester and add the zest to the mixture as well. Next, squeeze in as much juice as you can from the limes. Whisk everything together with a fork or whisk and set it aside. By this time, the chicken thighs will probably need to be turned. Flip them over and let them brown on the other side until they appear to be almost completely cooked through. Turn the heat down slightly and add the sauce to the pan. It will begin to bubble away and thicken just a little bit. Baste the chicken thighs with the sauce (scoop up some sauce with a spoon and pour it over the chicken) as they continue to cook through. Using a meat thermometer, make sure the chicken thighs are cooked to an internal temperature of 165 Fahrenheit before removing the pan from the heat. Let the chicken rest in the pan off the heat for about 5 minutes before serving, just to allow the sauce to thicken a little more as it cools. I really love your recepes but I find it very hard to find the ingredients followed by directions. Could you simplify it?? Hi Molly, I’m actually in the middle of a big site overhaul which will solve this problem for you. I’m busy updating all my older recipes (this is an old one!) but all my newest recipes have been changed to this new format already. 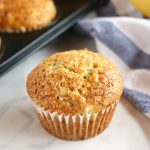 Head to thebusybaker.ca to browse my latest recipes 🙂 Thanks! Thank you Chrissie! I have this recipe printed and look forward to making it again. I’m so glad you liked the recipe!! Thanks so much for taking the time to leave a comment! This looks so tasty and I love that the ingredients are all things I actually know and not a bunch of weird artificial ingredients I haven’t even heard of before. Thanks Julia! I hope you give it a try! I love how sticky this looks!